CLIB2021 | Federal Research Centre "Fundamentals of Biotechnology"
CLIB2021 – Cluster Industrielle Biotechnologie e.V. – an “Open Innovation Cluster” for bioeconomy focusing on industrial biotechnology. Cluster members are recruited from academia, finance, industry, and small and medium sized enterprises (SME) within Germany and beyond its borders, and we now have approximately 90 members, i.e. Evonik, Bayer, Lanxess, Altana, Cognis, Henkel. The association was founded in Duesseldorf, Germany in 2007. The cluster was awarded first prize and a public sponsorship for the promotion of biotechnological science worth 20 million Euros in a competition of the Federal Ministry of Education and Research (BMBF). Since 2008, R&D-Projects in the field of industrial biotechnology with a volume of EUR 50 million have been initiated. CLIB2021 is sponsored by the Federal Ministry of Education and Research (BMBF), the Federal Ministry of Food, Agriculture and Consumer Protection (BMELV) and the Ministry of Innovation, Science, Research and Technology of the German State of North Rhine-Westphalia (MIWFT). The fact that more than one third of our membership is from outside of Germany confirms the attractiveness of cluster and the global nature of the bioeconomy. Therefore CLIB is active in the world’s most relevant bio hubs: we are connected to Brazilian, Canadian, Malaysian and Russian institutions for cooperation in R&D, training and commercialization. To ensure close networking to the above mentioned regions, CLIB has branch offices in Drayton Valley, Kuala Lumpur, Moscow (A.N. Bach Institute) and São Paulo. 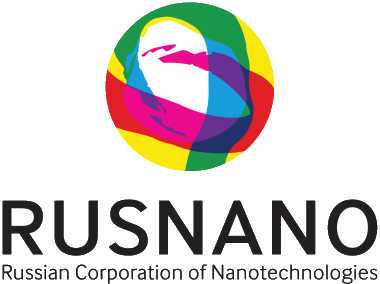 CLIB2021 is coordinator in the “German-Russian Cooperation Network Biotechnology”. This project focuses on building partnerships between industries (esp. SMEs) and academic institutions. 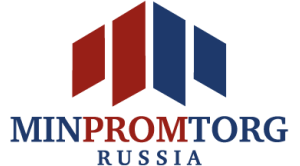 CLIB2021 is a member in the Russian Technology platform “Bio-Industry and Bio-Resources” (TP «BioTech2030»). Doctor Professor Manfred Kircher, Chairman of the Advisory Board of Cluster Industrelle Biotechnologie (CLIB2021), is an associate member of the Expert Council and a member of the expert Working panel – «Industrial Biotechnologies» within the TP «BioTech2030». The active membership of CLIB2021 in TP «BioTech2030» and its advisory board opens an avenue to Germany’s industrial biotechnology while exploiting CLIB’s existing network to the EU, Canada, Brazil and other global regions. 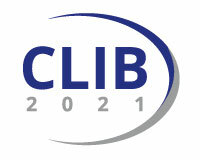 CLIB2021 has the official representative office in Russia. It is located in the Bach Institute of Biochemistry.